We bring experience and understanding of the business-building process that we believe can help entrepreneurs achieve their vision. 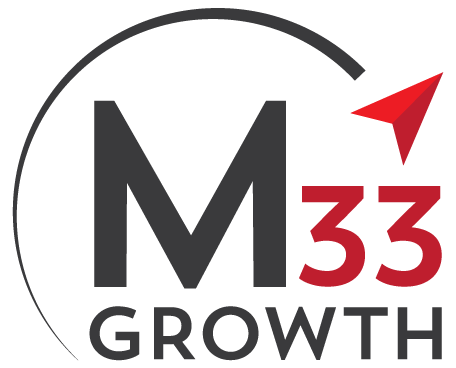 M33 was born out of the idea that to truly catapult a business to the next level, entrepreneurs need a partner that has two key qualities: operating experience and the empathy derived from an understanding what it takes to build a great company. We have worked together for nearly a decade and combine strategy, operating and investing experience gained at a number of well-respected firms. 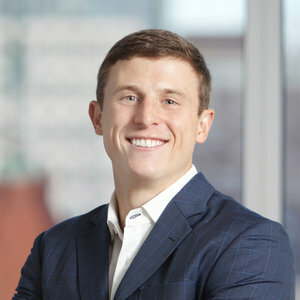 Brian Shortsleeve is passionate about helping founders and CEOs win in their markets by applying his experience driving operational excellence and executing strategic acquisition. 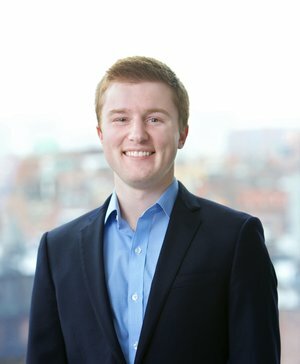 A seasoned growth equity investor with a focus on technology, data services, and healthcare, Gabe has experience in helping teams drive growth and create valuable data assets. 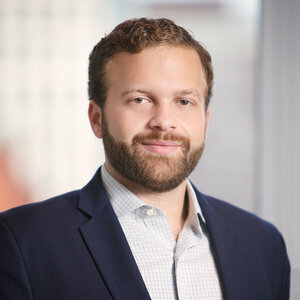 Mike Anello is dedicated to helping growth-oriented businesses maximize their operations by applying his extensive sales and marketing expertise to portfolio companies. 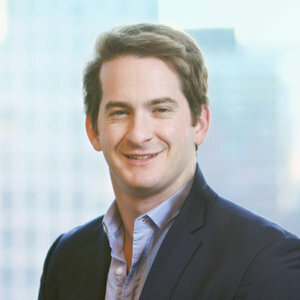 Garrett Levey works closely with founders who are bootstrapping and striving to accelerate the trajectory of their businesses. 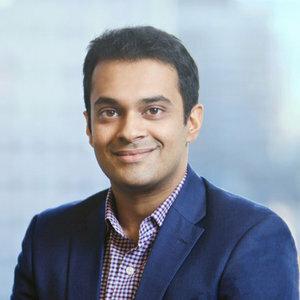 Arjun Bhimavarapu is passionate about helping healthcare entrepreneurs innovate, create value and build lasting businesses that achieve better care at lower cost. 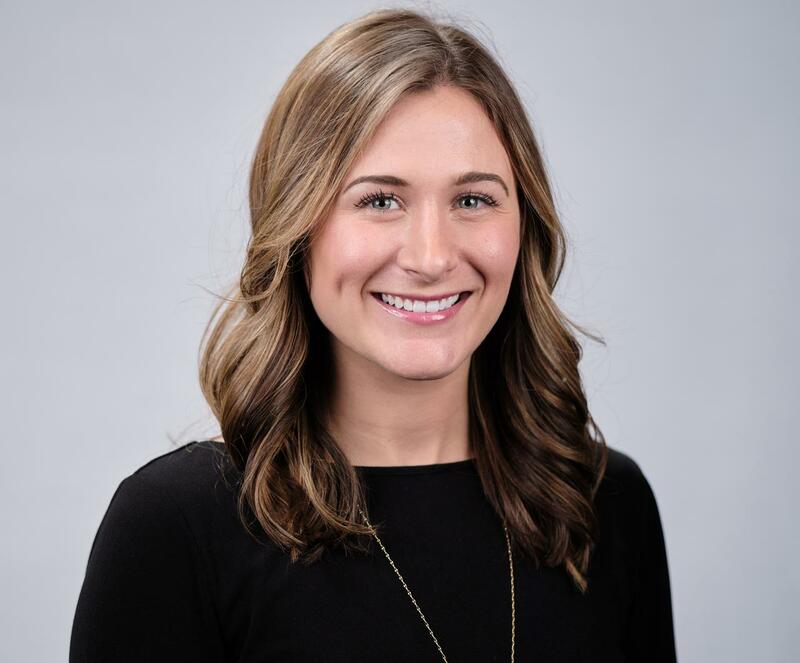 Jenna is passionate about working with entrepreneurs to accelerate growth and position them for industry excellence. 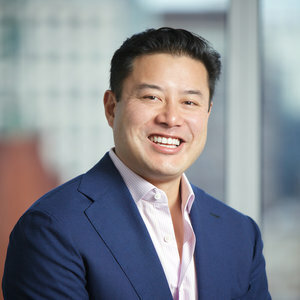 AJ Hellow brings extensive experience partnering with founder-owned, high growth technology businesses. 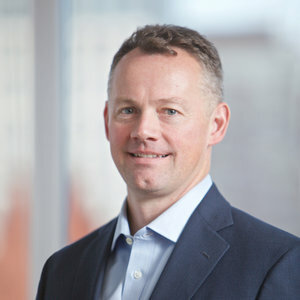 Ross Geiger brings experience working with B2B software and technology-enabled services businesses to accelerate growth. 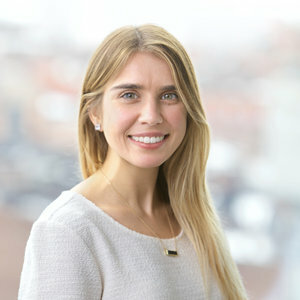 Meghan McAneny is passionate about building relationships with founders who are looking to take their businesses to the next level.